Cape Cod has a world of possibilities for the shopper in you. Whether you’re looking for souvenirs or something decadent for yourself, there is no better shopping site anywhere. 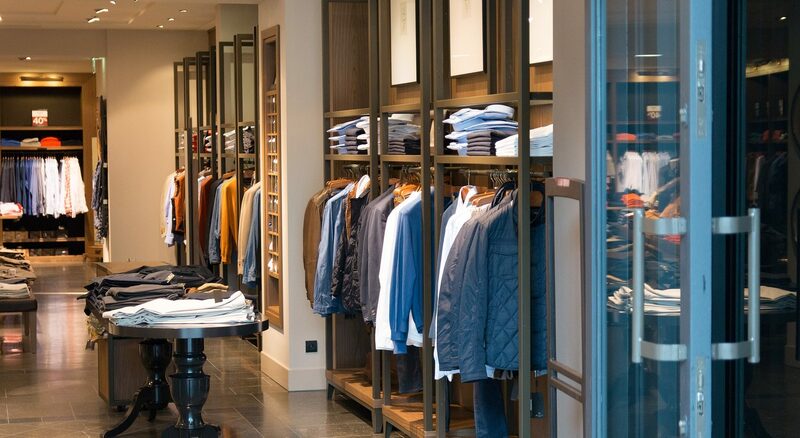 Choose the shopping venue that suits you best. Cape Cod has it all – malls with some of the most popular brand name stores, factory outlets, shopping centers, and unique boutiques located in some of the country’s most beautiful downtown areas. Cape Cod is the perfect area to buy something to pamper yourself. We have beautiful fashions, including clothing, jewelry, and accessories such as bags and shoes. We also have cosmetics and spa items, such as silky creams and bodycare products, from the most luxurious items found in fashionable upscale shops to the very affordable, which you’ll find in small shops, pharmacies, hair salons, and many other places. Cape Cod is famous for its food, and many shoppers want to take home samples. We have dozens of excellent possibilities – gourmet food shops, grocery stores, candy stores (saltwater taffy is a must), and seafood markets (take-home lobster, anyone?) – where you’ll find hundreds of edible delights. And speaking of home, don’t forget a souvenir for your friends and family. How about a book, a piece of art, a beautiful plant or flowers, or even a nautical craft kit? Each of Cape Cod’s 13 towns has excellent gift shops, galleries, florists, artisan studios, and antiques shops where you’ll find collectibles and other unique gifts. Just don’t forget to get something for yourself, too!